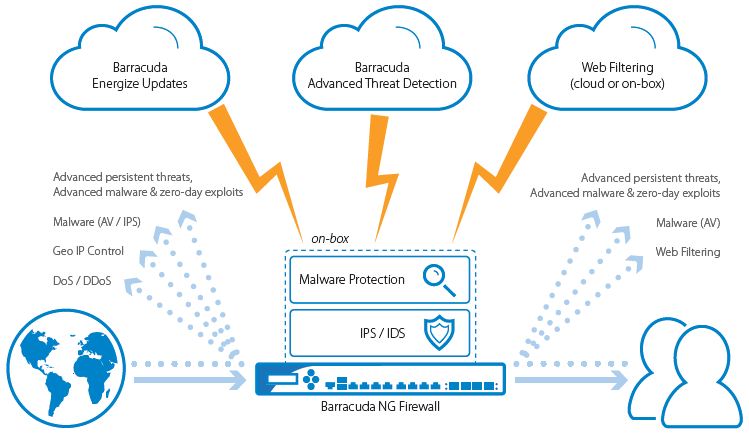 As you integrate a growing number of public-cloud platforms and environments into your network, your firewalls have to do more than just secure your perimeter. They also have to serve as the linchpin of your IT communications flow, ensuring highly reliable and cost-effective connections. 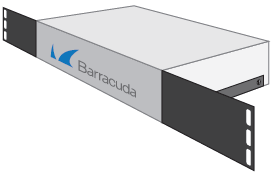 The Barracuda CloudGen Firewall F was designed to optimize performance, security, and availability of today's dispersed enterprise SD-WANs. 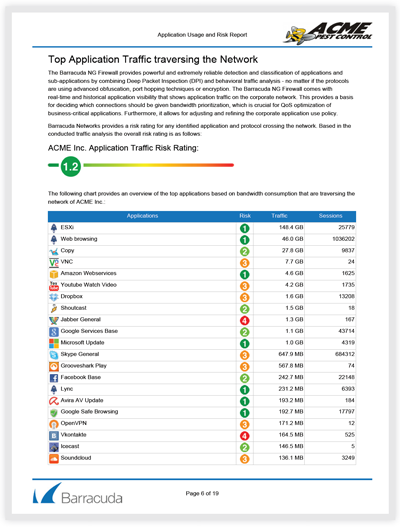 Leading next-generation firewall capabilities, industry-leading centralized management, highly resilient VPN technology combined with intelligent traffic management capabilities, allow customers to save line costs and increase overall network availability. 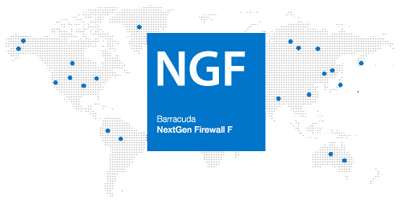 The Barracuda CloudGen Firewall F-Series is designed and built from the ground up to provide comprehensive, nextgeneration firewall protection. 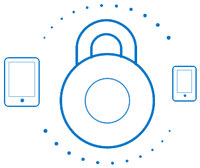 Firewalling, IPS, URL filtering, dual antivirus and application control take place directly in the data path. More resource-intensive tasks like sandboxing - required for protecting against ransomware-are seamlessly integrated in the cloud. All CloudGen Firewall platforms and models provide the same level of security, maintaining maximum security from branch offices to headquarters. The CloudGen Firewall F-Series combines next-generation security and SD-WAN capabilities in one product that that you can manage centrally using an intuitive, singlepane-of-glass solution. 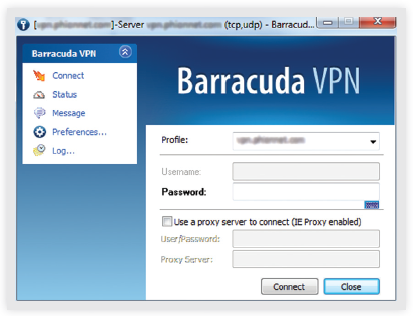 This lets you access the benefits of the cloud safely, and to optimize cloud access from anywhere in the network. Low line costs and efficient administration help to reduce operating costs significantly. 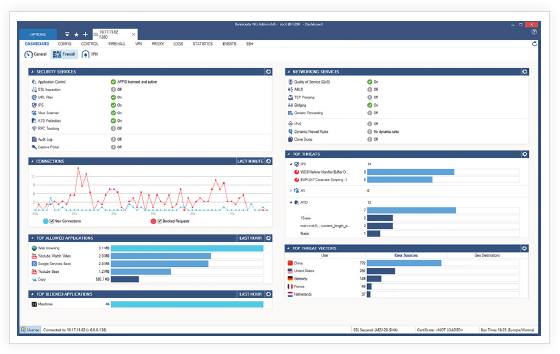 Security, WAN optimization, and application control features are available in all models to fit any network environment from small remote sites to large headquarters. Provide business quality-of-service to cloud applications like Office 365 by dynamic prioritization over non-critical web traffic. 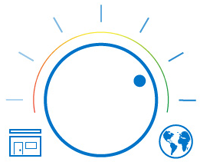 Guarantee users' access to critical applications through granular policy controls. 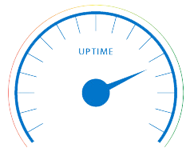 Dynamically balance traffic across multiple Internet connections to minimize downtime and improve performance. 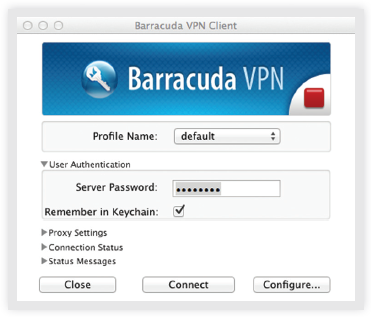 Securely connect networks between multiple sites. Transparently span across up to 24 physical uplinks with VPN tunnels that are highly redundant against link loss. 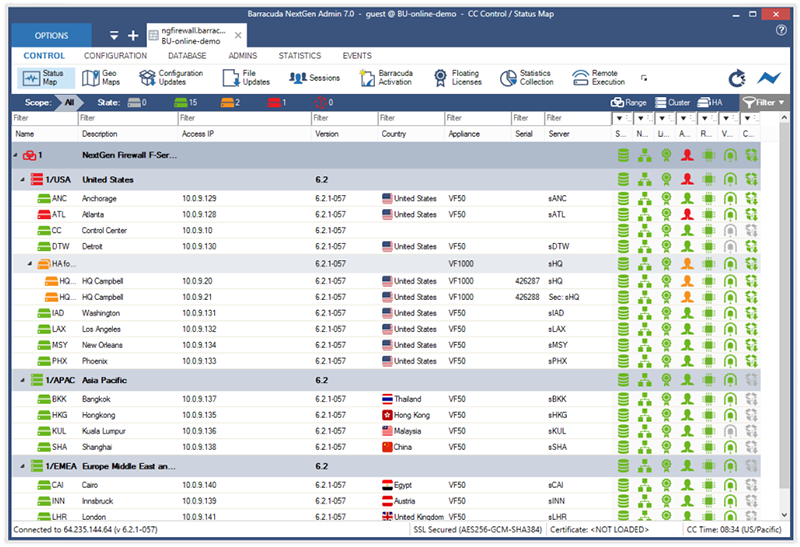 Built-in traffic compression and WAN optimization effectively increase available bandwidth. 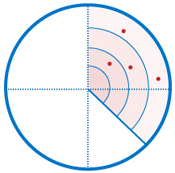 Automatically create and tear down VPN tunnels between spokes in a hub-and-spoke architecture to enhance connection quality for latency-sensitive traffic. 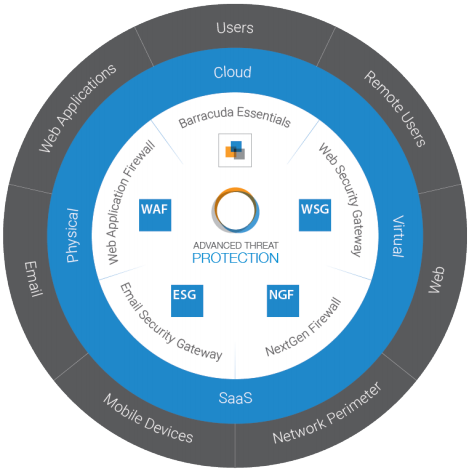 Provides secure, fast connectivity across hybrid on-premises and cloud network components. Easily deploy as a virtual appliance for virtualized private networks in VMware, XenServer, KVM, and Hyper-V. Provide network segmentation and security on public cloud platforms such as Amazon Web Services and Microsoft Azure; available both as Pay-As-You-Go and Bring-Your-Own-License. Traffic flows can be optimized within dynamically created VPN tunnels between on-premises and cloud components to remove any performance bottlenecks. 1 Firewall throughput measured with large packets (MTU1500) UDP packets, bi-directional across multiple ports, if applicable measured with 10Gbps ports. 3 IPS throughput is measured using large packets (MTU1500) UDP traffic and across multiple ports, if applicable measured with 10Gbps ports. 4 NGFW throughput is measured with IPS, application control, and web filter enabled, based on BreakingPoint Realworld-IPS-Enterprise-Traffic-Mix, bidirectional across multiple ports, if applicable measured with 10Gbps ports. Specifications subject to change without notice.